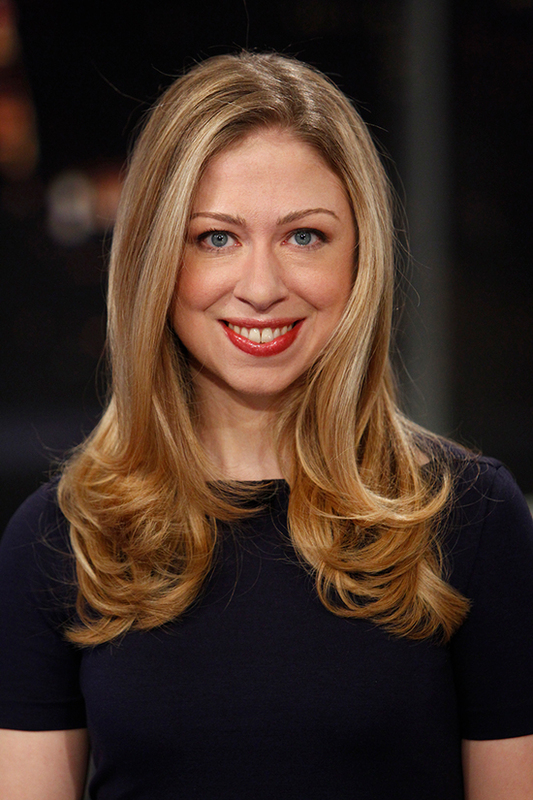 Smithsonian Associates will present two programs with Chelsea Clinton Wednesday, April 10, at the Smithsonian’s National Zoo. To mark the publication of her new book, Don’t Let Them Disappear: 12 Endangered Species Across the Globe (Philomel Books), Clinton will welcome young readers and their families in a special morning program (recommended for children 3 to 5 years old). In the evening, Clinton will discuss what inspired her to write about endangered animals with Anna Rothschild, the host of The Washington Post’s science video series Anna’s Science Magic Show Hooray. The morning program will be held at 10 a.m. at the Zoo’s Conservation Pavilion. Clinton will read aloud from Don’t Let Them Disappear and invite children to join in hands-on activities inspired by the book’s endangered animals. Participants will receive one free child ticket with the purchase of one or more adult tickets. Tickets prices are $25 for adults and include the featured book. Additional tickets for children are available for $2. The evening program will be held at 6:45 p.m. at the Zoo’s theater inside the Visitor Center. In conversation with Rothschild, Clinton will discuss her passion for writing for young audiences and introduce a selection of endangered animals that she writes about, including rhinos, tigers, whales, pandas and other species. She will provide helpful tips on what people can do to help prevent these animals from disappearing from the world. Tickets are $30 for general admission and $15 for students. The student price is available for any school-aged children and college students. All general admission tickets include the featured book. For information, the public may call (202) 633-3030 or visit www.smithsonianassociates.org.